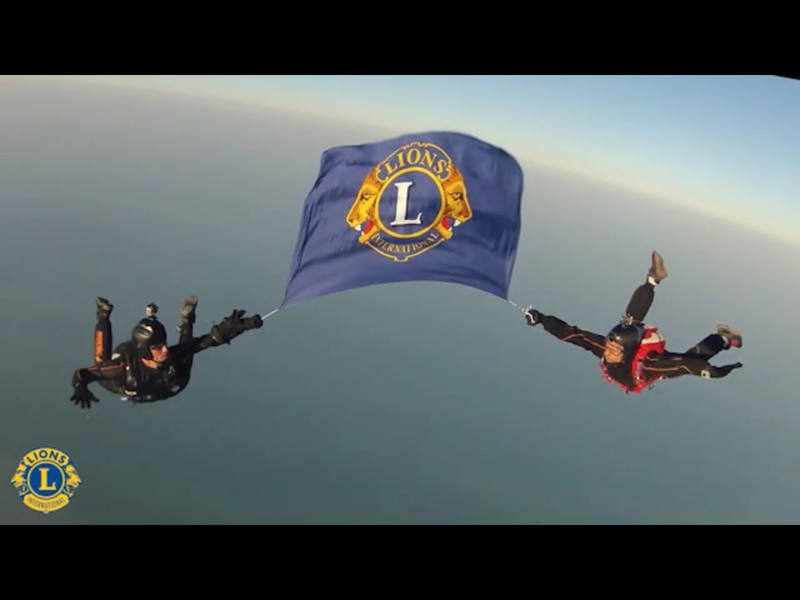 Lions Club pride is worldwide! Joining is easy- Ask us how! ← Member Appreciation Harbor Cruise – 2014- Thank You to All Our Club Members We Can’t Do It Without You!